Our scholars participated in the 2019 RGVLS Special Kids Rodeo. What a great experience! Breakfast is served from 7:00-7:40, Morning Announcements begin at 7:40, Tardy Bell at 7:45. Instruction begins promptly at 7:45! 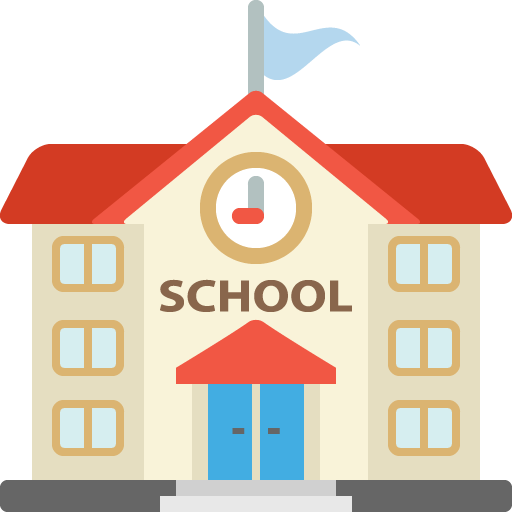 Chronic tardies may impact participation in school activities. AMAZING DCE Team - Ready for the 2018-2019 School Year! Dr. Cash Elementary is very pleased to be named the BEST ELEMENTARY SCHOOL by the Valley Morning Star Reader's Choice Awards. 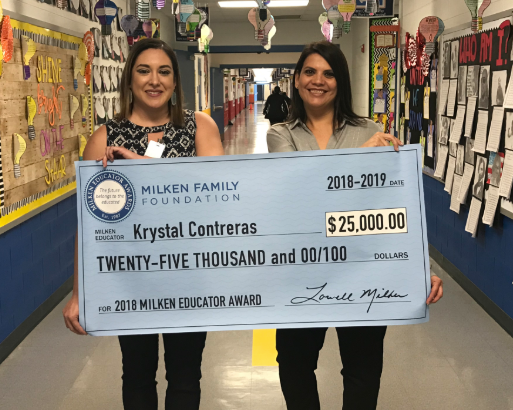 Thank you to all scholars, parents, teachers and staff that have made this possible. We continue to strive for excellence ensuring our scholars receive an outstanding education. THANK YOU!!! We’re so excited that @ERP_Learn has recognized our high-performing scholars! It’s an honor to be named an #ERPHonorRoll School. Congratulations Dr. Cash Chess Team! K-1 Placed 3rd, K-3 Placed 2nd, and K-5 Placed 5th at a recent chess tournament held in Harlingen. 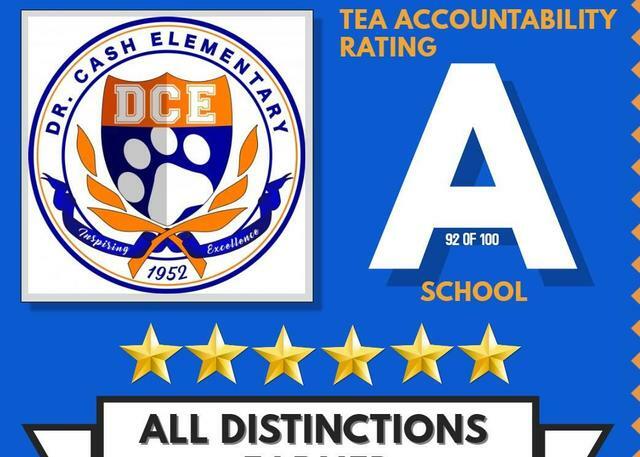 Dr. Cash Elementary earns 6 of 6 possible Distinctions.